They are vivid images, some that resonate with our 21st-century sensibilities, others that stretch our imagination. And we get plenty of metaphors for Jesus too. He gives us some of them: I am the vine, I am the water of life, I am the Good Shepherd, I am the Way. Others are ascribed to him, most famously the Word and the light of the world. They are contact points by which the veiled glory of his life and the courage of his death and the shocking eruption of his resurrection can jump-start our cold, dead hearts. Where does the story of Jesus begin? For John it does not begin with a virgin carrying the divine seed inside her, but farther back and higher up, with the Word that begins all creation, not with a bang but a whisper of supreme delight, “Let there be light!” That Word, that Logos, is now concentrated, distilled down, purified to its essence so that sound becomes light, both a particle in Mary’s womb and a wave that carries everyone who sees: the Light has come into the world and the darkness will not overcome it. 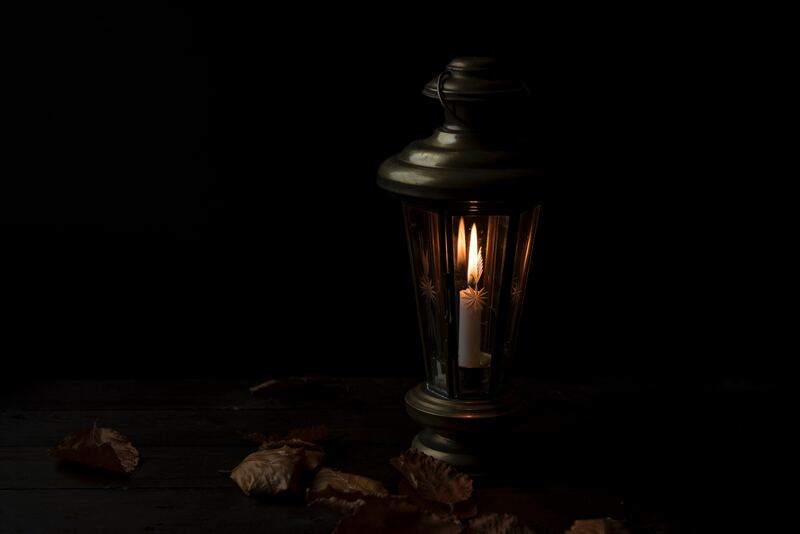 John may have known that in Matthew’s story Jesus announces to those gathered around him, “You are the light of the world.” These “lights” were a sorry lot by most standards. They were the lame, the blind, the ragged, the widowed and the orphaned, the restless and the rebellious, the defiant and the dumbfounded, the quarrelsome and the nearly invisible. And Jesus loved them all. Through the prism of eternal forgiveness Jesus looked on these sheep without a shepherd and saw them refracted into beams of light that carried the eternal weight of glory. • “Sometimes you have to settle for outcomes which are less than perfect in the name of maintaining relationships and forging community. • You have to hope that your trust will inspire trust in others with the real risk that you may appear naïve and be open to exploitation. • You have to use your imagination to find some fresh solutions.